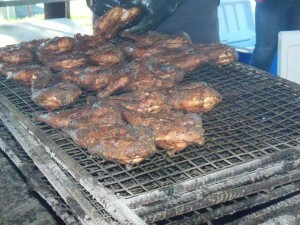 There will be a Chicken barbecue on Saturday, Aug. 20 to benefit The Rainbow Riders Program. Chicken halves will be ready around 10:30 am in front of Dollar General, next to Pump & Pantry, and at Bristol’s Produce in Troy. Cost $6 each. Advance orders are encouraged by calling Lainey at 570-529-1343 Deb at 570-529-0054. 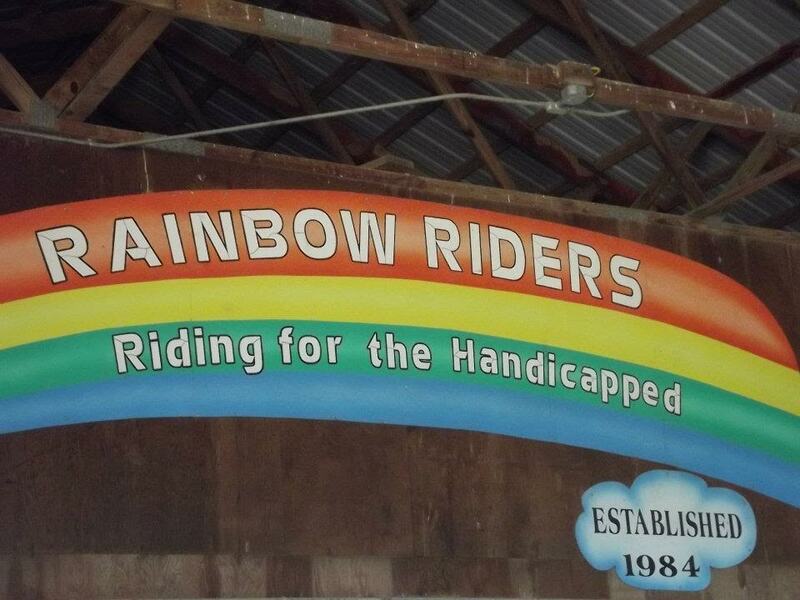 The Rainbow Riders Program provide hands-on equestrian encounters for persons with physical and mental disabilities. They The Sons of the American Legion Post 49 for cooking the chickens, proceeds from which will be used to purchase hey for the horses.